On the Web - Rock stacking has exploded in popularity in recent years largely due to social media, however many people fail to realize that it is akin to environmental graffiti. Wicked Wildlife explains three reasons people should not stack rocks in wilderness areas. 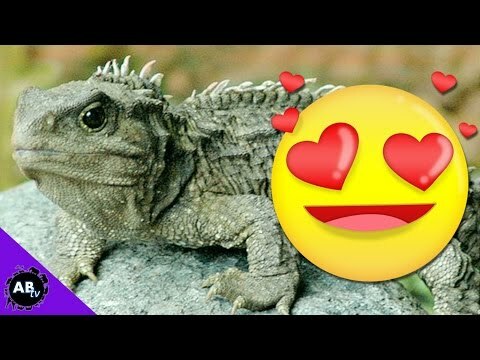 AnimalBytesTV - Jason Miller, host of Five Weird Animal Facts, explains the five reasons why you should love tuataras. 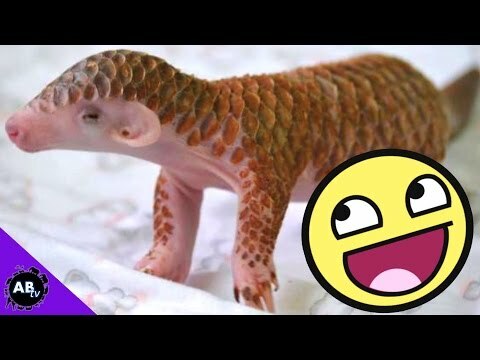 AnimalBytesTV - Jason Miller explains the top five reasons why pangolins are amazing and talks about the importance of spreading awareness about these endangered animals. The Reptile Report - An article lists 21 compelling reasons to hang out with loveable bearded dragons. Scientific Reasons for not Mixing Frogs? Dendroboard - Chuck Powell, founder of Frog Day, starts a discussion seeking actual scientific reasons for not mixing dart frogs.